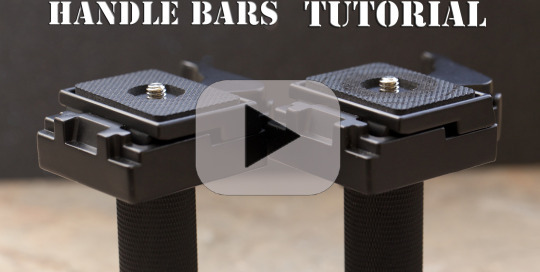 Watch this video for techniques on using the skater dolly. 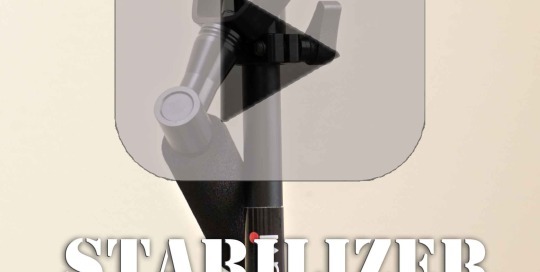 Watch this video to learn techniques using the stabilizer. 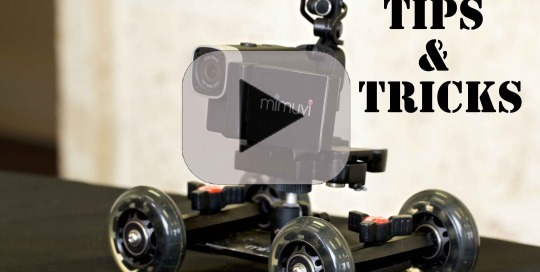 Watch this tutorial to learn how to attach a handlebar to the MiMuvi camera.